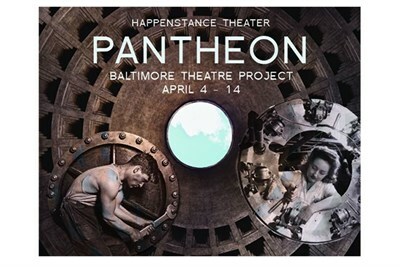 Happenstance Theater delves into Ancient Greek Mythology. In a pared-down 1940’s aesthetic a chorus of workers assembles lightning bolts and mines the Underworld. Like Sisyphus they must endlessly repeat their tasks, but do so with ample amusement.